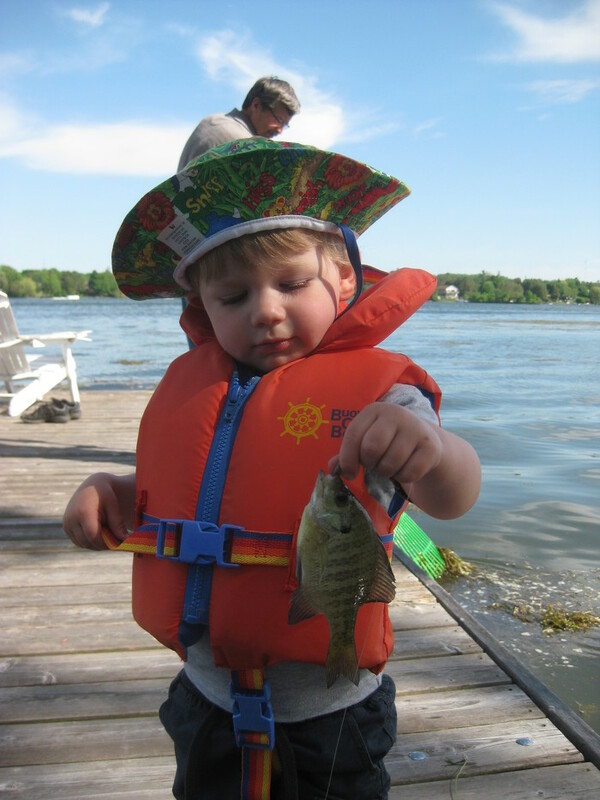 Canadians can fish in Ontario without buying a licence during Family Fishing Week, which is July 2 to 10 this year. Family Fishing Week is a great opportunity to learn about the sport in a fun and affordable way. 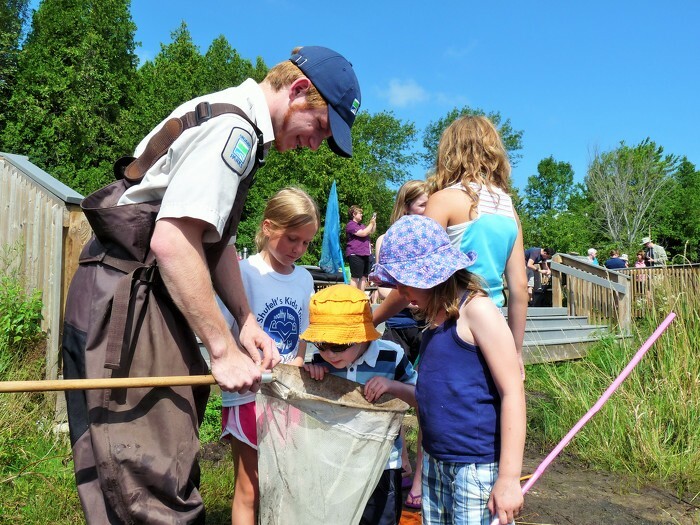 There are also many family-friendly fishing events taking place during Family Fishing Week in towns and provincial parks across Ontario. Many of them are great for beginners, too! If you don't have your own fishing gear, don't worry! Check out the Tackleshare program and borrow some equipment for free. Fishing in Ontario is more than just a hobby - it is beneficial for the province's economy, too. In 2014-2015, the sale of Outdoor Cards and all types of resident and non-resident recreational fishing licences created an estimated $37.2 million in revenue for the province. 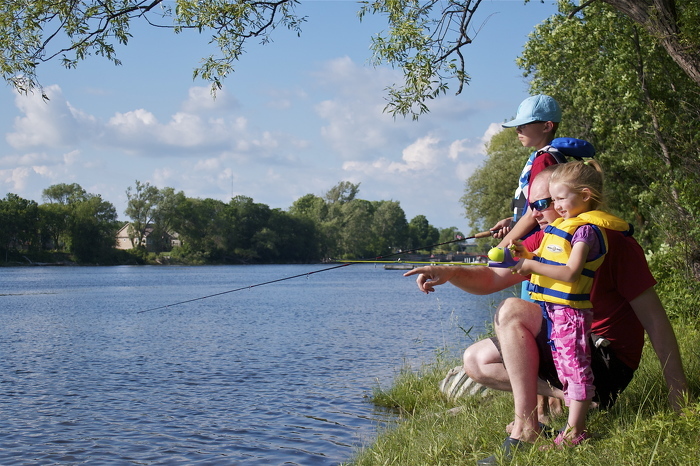 Canadian residents may fish in Ontario without a licence during Family Fishing Week, but non-residents do need a licence. Ontario’s lakes and rivers are home to approximately 160 types of freshwater fish. The Ontario Federation of Anglers and Hunters, Canadian Sportfishing Industry Association, Canadian National Sportfishing Foundation and many local sponsors and volunteers support Family Fishing Week. Anglers are reminded to follow the rules in the Ontario Fishing Regulations summary. This document was published on June 27, 2016 and is provided for archival and research purposes. Fishing is a great learning experience for kids. Start a new tradition with your loved ones! Canadians can fish for free July 2-10. Discover the joy of fishing in Ontario’s beautiful lakes and rivers.